Do toi like yoeman Rand? 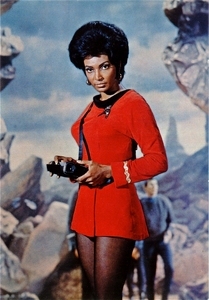 Of all the women from the étoile, star trek universe, which one do toi relate to the most? Guys please help.If toi have a good idea of a new spot banner with alla étoile, star trek women ( i mean étoile, star trek tos,voyager,ent e.t.c) please let me know and mettre en ligne it on the spot. What does Uhuru mean in Swahili?